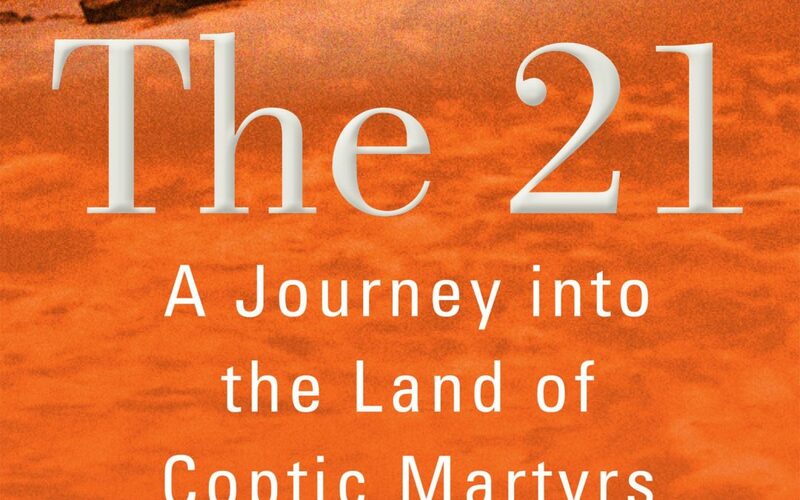 Matthew Robare reviews a brief new history of the Battle of Tours in 732. 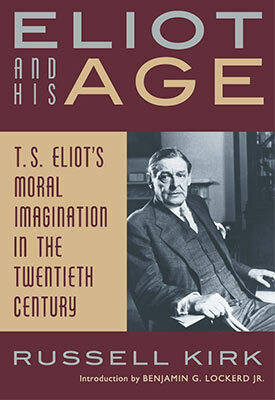 Pedro Blas González reflects on life and jazz in the postmodern world. 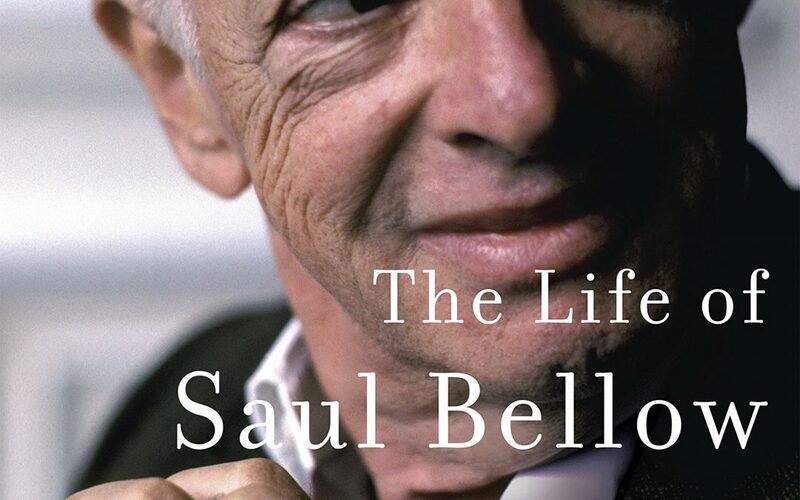 Carl Rollyson reviews the second volume of Zachary Leader’s biography of Saul Bellow. 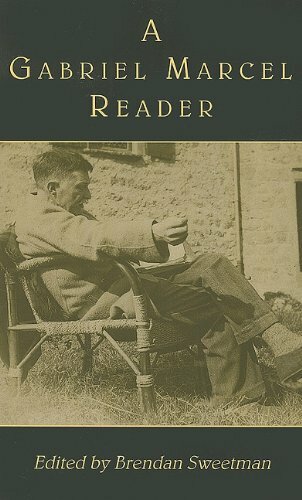 Trevor C. Merrill reviews a memoir and a novel from the German Catholic writer Martin Mosebach. 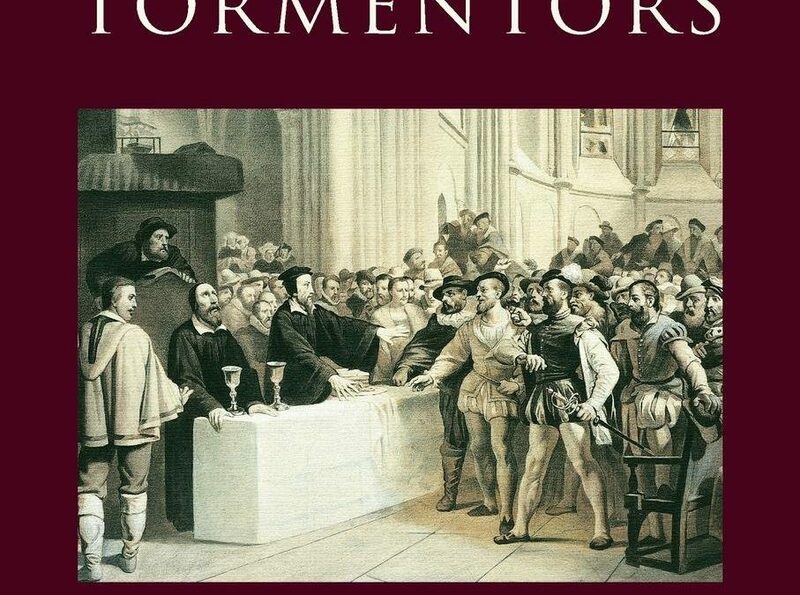 Chris Butynskyi reviews a book on the people whose opposition shaped John Calvin. 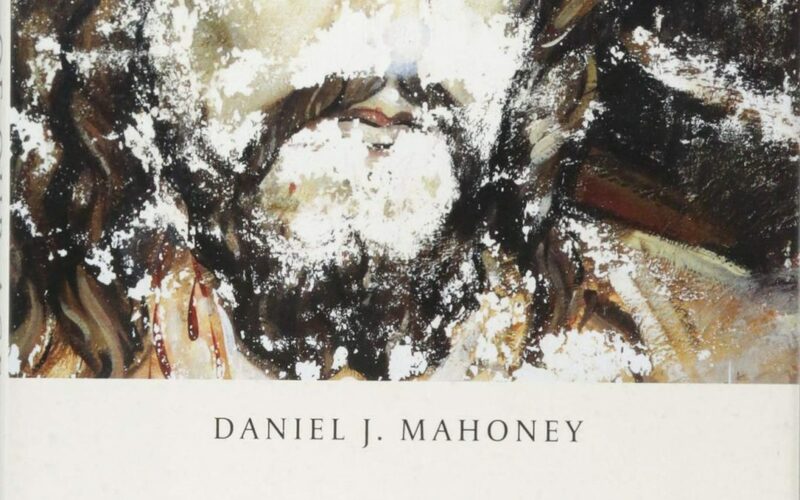 Grant Havers reviews Daniel Mahoney’s finally hopeful analysis of the roots of modern progressive ideology. 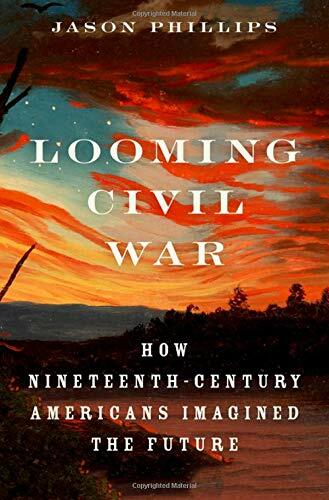 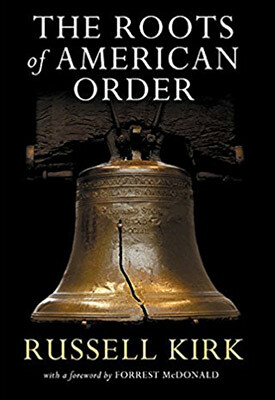 Carl Lawrence Paulus reviews a history of the national grand narratives during a period of great change, the years leading up to the Civil War. 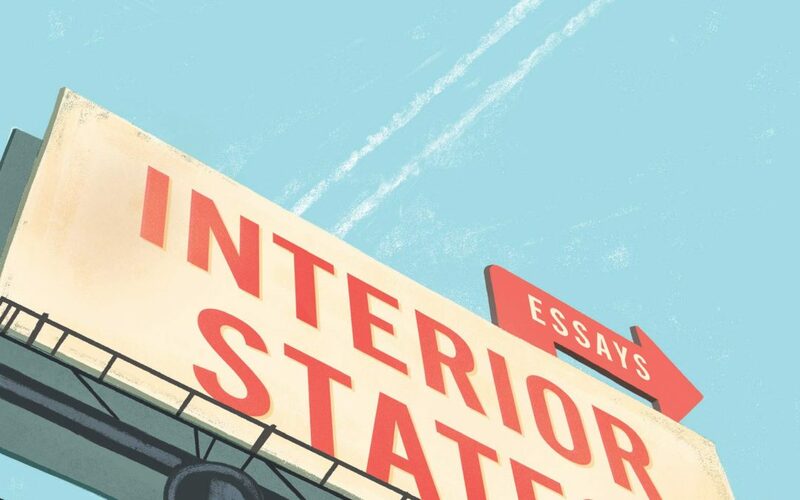 Veery Huleatt reviews a strong collection of essays on the Midwest and the consequences of losing our narrative. 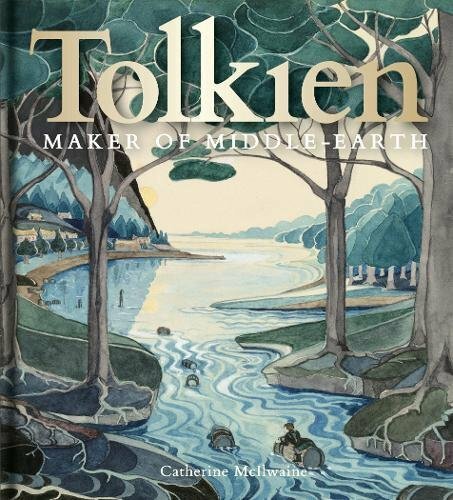 Alexi Sargeant reviews the exhibit Tolkien: Maker of Middle Earth, now at the Morgan Library in New York through May. 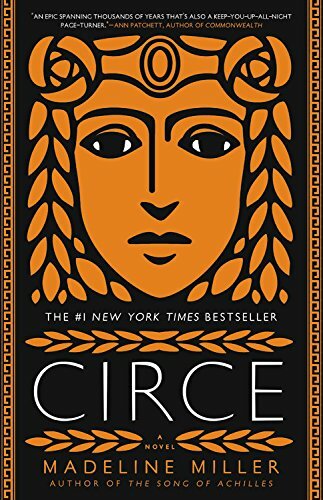 Colleen Curran reviews Madeline Miller’s move from myth to novel as she works with a character from the Odyssey. 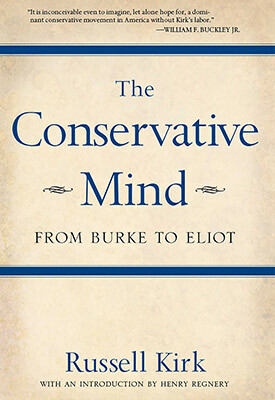 Stay up to date with the University Bookman and the Russell Kirk Center by joining our email list.